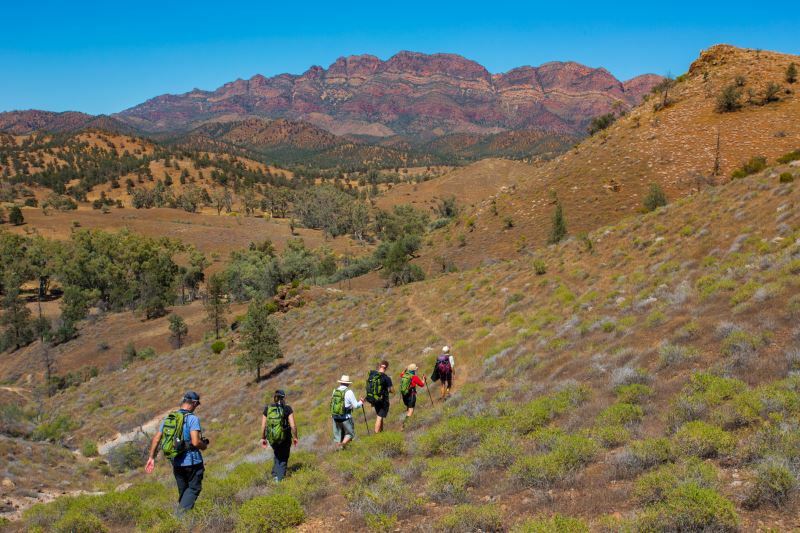 Take the Park Trek Flinders Ranges five-day walking tour, a unique Australian experience. 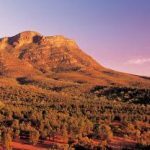 We’ll take you to many renowned landmarks including Wilpena Pound, the Heysen Trail, Brachina Gorge and Alligator Gorge. 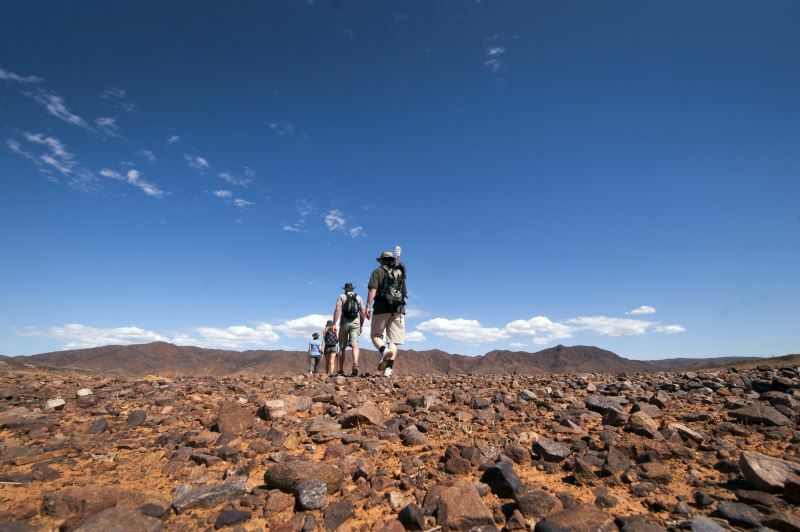 Our 5-day fully accommodated trip includes all transport, meals and two Park Trek guides. 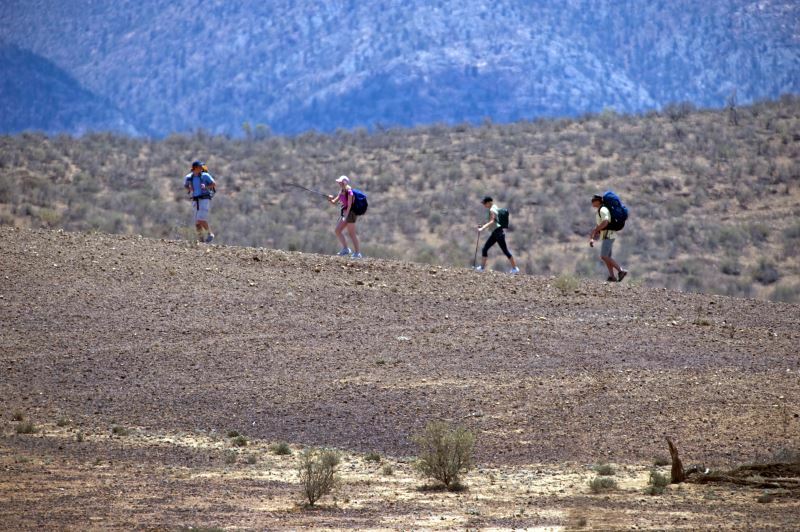 Stay at Rawnsley Park for all the creature comforts after a hard day’s hiking. 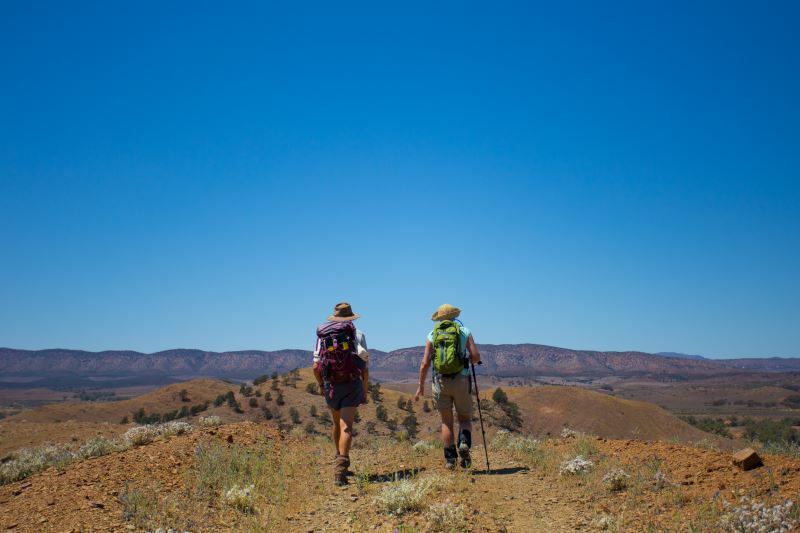 Enjoy the Flinders Ranges in comfort. 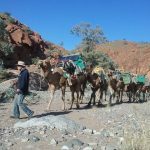 Return transport from Adelaide. We use a comfortable 12 seater mini coach with a trailer attached for luggage. 3 dinners, 4 lunches, 4 breakfasts. Plus trail mix, nibbles, fresh fruit. We always have the kettle ready to boil, plenty of tea, coffee, hot chocolate and biscuits / cake. 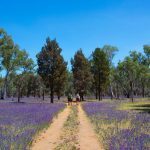 4 nights accommodation on a twin share basis (single supplement available at additional expense). We depart Adelaide at 7.30am with our departure from the centrally located Chifley Hotel on South Terrace. 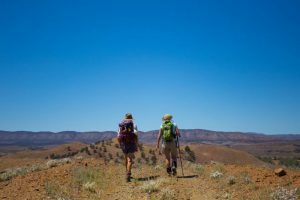 By mid-morning we arrive at Point Wakefield and stop at a local coffee shop for morning tea. 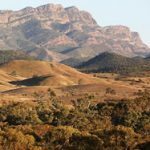 We head further north and stop at Mambray Creek Reserve in Mount Remarkable National Park for our first walk of the tour. 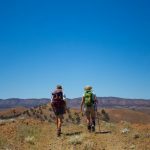 It is only a short 3km walk up Davey’s Gully but the views across Spencers Gulf and Whyalla are spectacular. 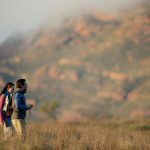 Keep a look out for local wildlife including emu, Euros and kookaburras. After our walk, we continue on to our place of stay at Rawnsley Park Station. 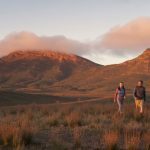 Here we unpack and relax and nibbles are served by the campfire followed by a two-course dinner prepared by your guides. 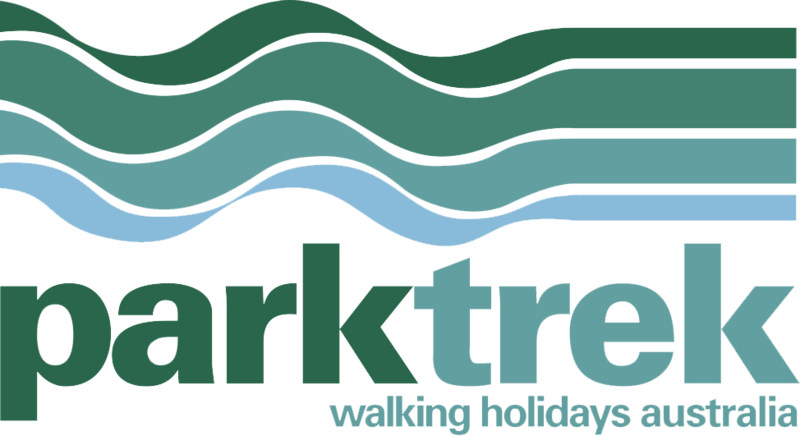 Overnight accommodation at Rawnsley Park. 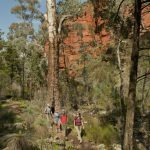 After breakfast and lunch making we head out on the Morolana Scenic Drive, where we enjoy the sights of majestic River Red Gums and spectacular scenery. 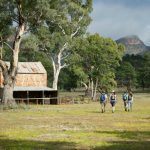 We begin our walk on the famous Heysen Trail for a section that brings us into the Wilpena Pound. 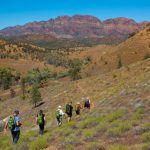 This is one of the very special walks of the Trail, starting with a pretty creek walk through Black Gap, before climbing the Pound Range to Bridle Gap, where a look back provides spectacular views of Elder Range. 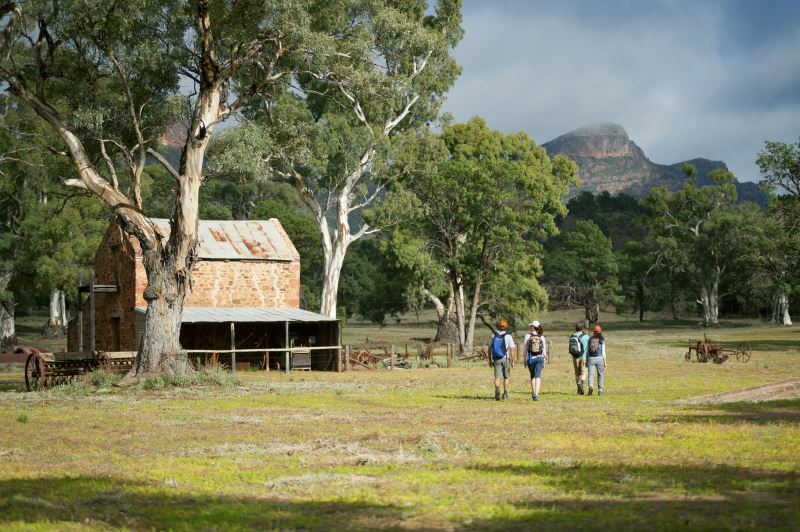 We walk to the floor of the Wilpena Pound and stop off at Hills Homestead to gain a better understanding of how challenging life was for the 19th century pioneering farmers. 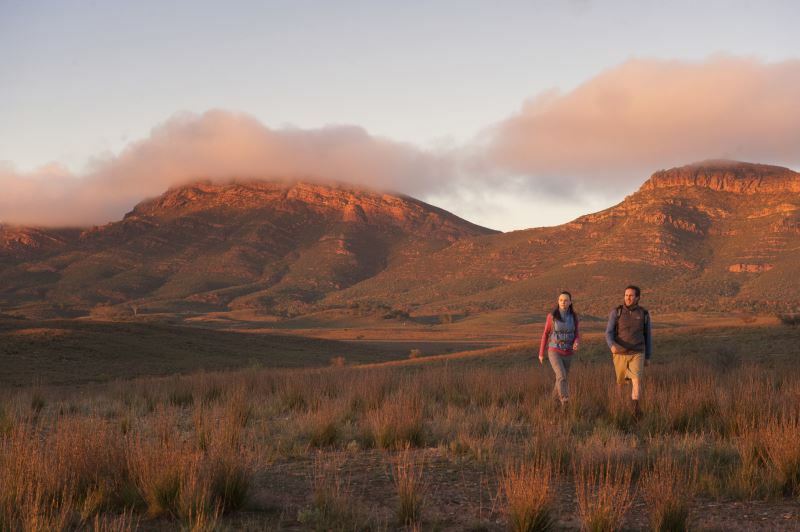 Entering the Flinders Range National Park, it is a pleasant stroll across Wilpena Pound to complete the day. 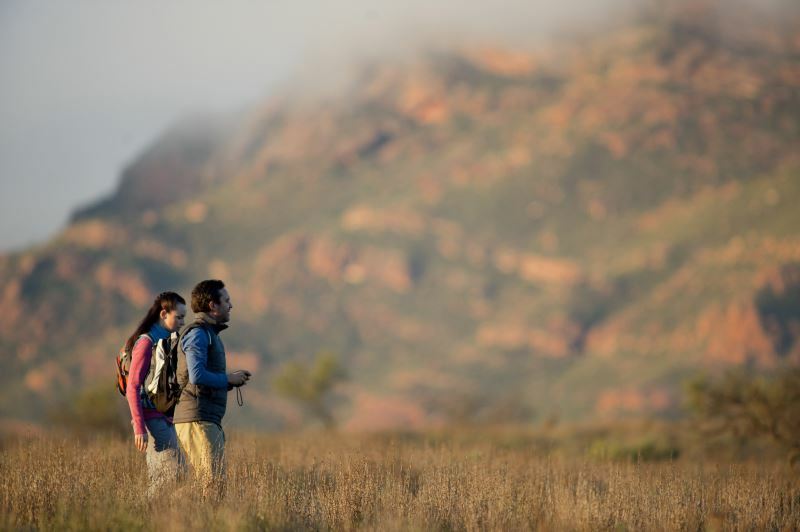 There is an opportunity this afternoon for any guests who would like to take part in a scenic flight which can be booked onsite and departs from Rawnsley Park. Nibbles around the campfire are served by your guides followed by a delicious two-course dinner prepared by your guides. After breakfast and lunch making we depart Rawnsley Park for our day’s walking. 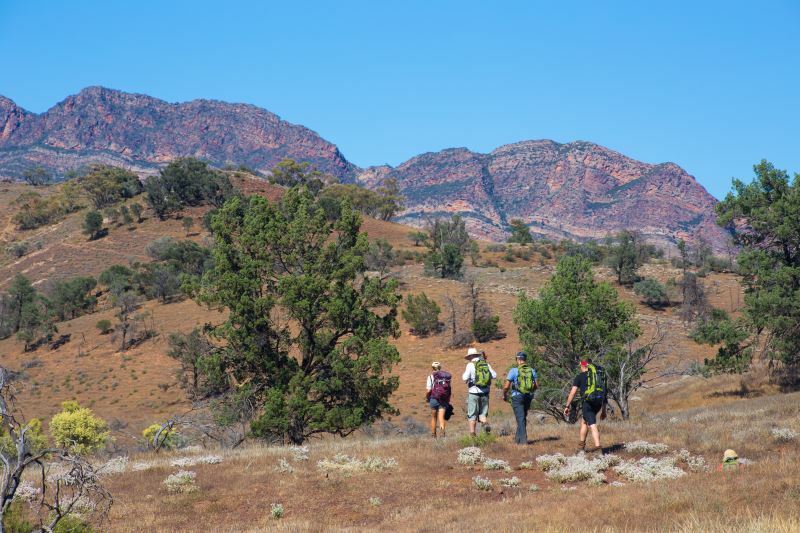 Today we some shorter walks that offer great variety and spectacular views of the Flinders Ranges. 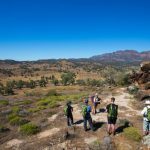 We start with an 8km walk of the Yuluna Circuit at Aroona where we discover old pastoral ruins and pass through contrasting rock formations and vegetation. The ruins of the old Aroona Homestead, built in the 1850s, serves as a reminder of the difficult early years of European settlement. 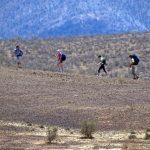 The risk of failure through adverse seasons and native hostility to their intrusion was an ever-present factor in the pastoralists survival. 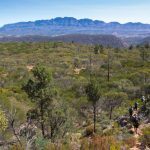 This walk affords lovely views of the Heysen and Trezona Ranges. 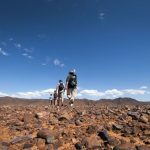 Our second walk is the 3km Trezona loop walk where we can see some of the earliest life forms on earth in the Trezona formation. 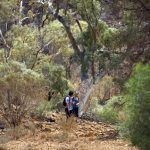 We finish up today’s activities by exploring Brachina Gorge which is one of the park’s most popular and spectacular attractions. 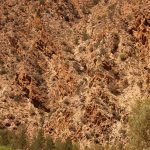 Brachina Gorge meanders its way through sharp sawtooth ridges of resistant quartzite. 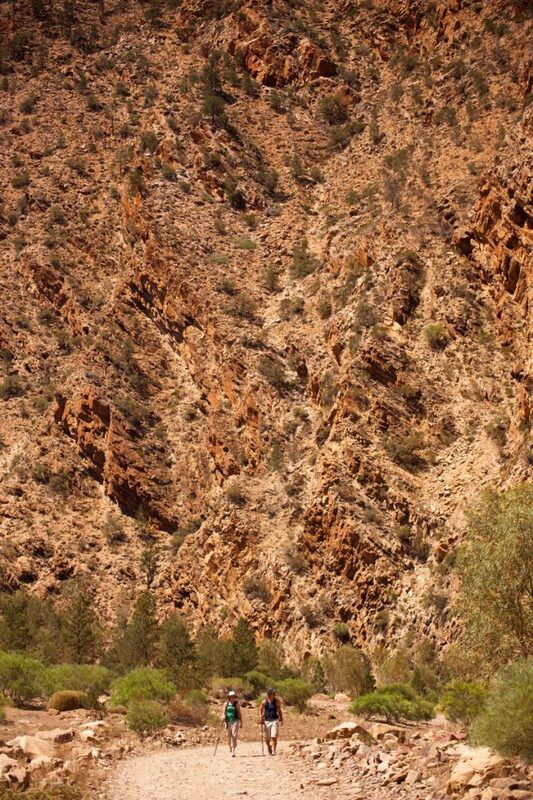 This spectacular gorge was once used as a pass through which bullock teams pulled their loads. 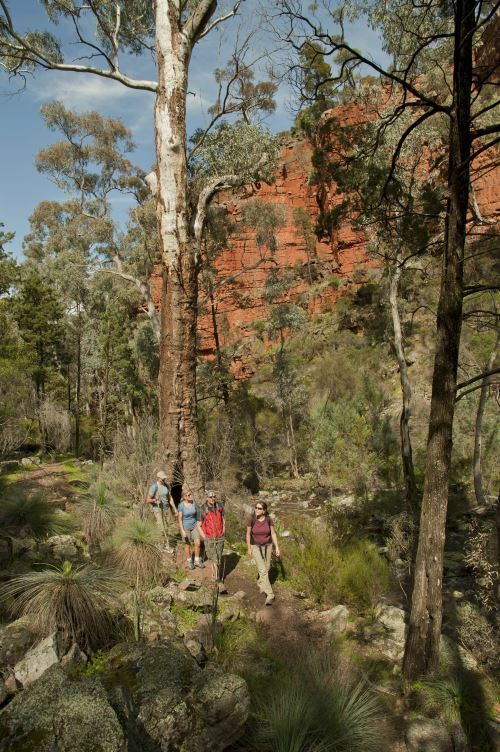 The ‘Corridors through Time’ Geological Trail has been established through this Gorge which interprets the geological history of the area. After breakfast and lunch making we head off. 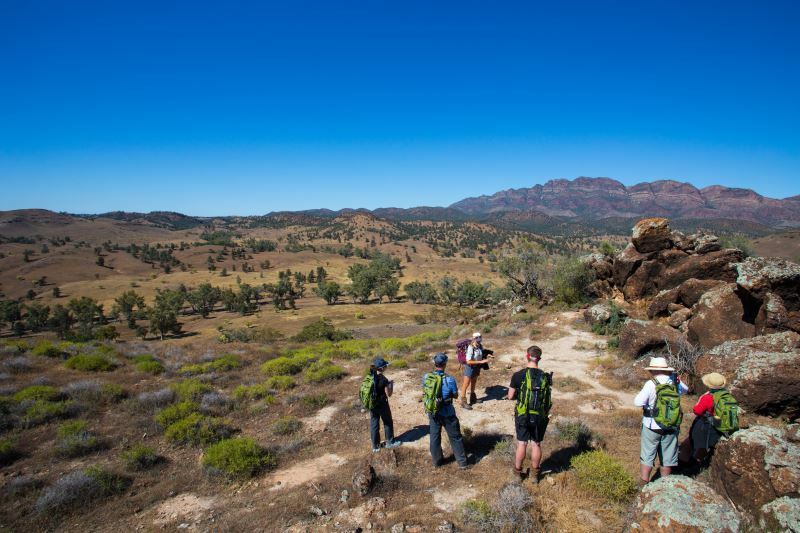 Today’s walk is a 12km return journey to the beautiful Blinman Pools. 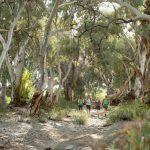 The last pool makes for a great place to stop and relax under the magnificent river red gums or a swim if you’re game! 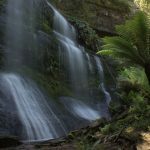 The Blinman Pools, with their pretty waterfalls, have been popular picnic spots since the 1800s. 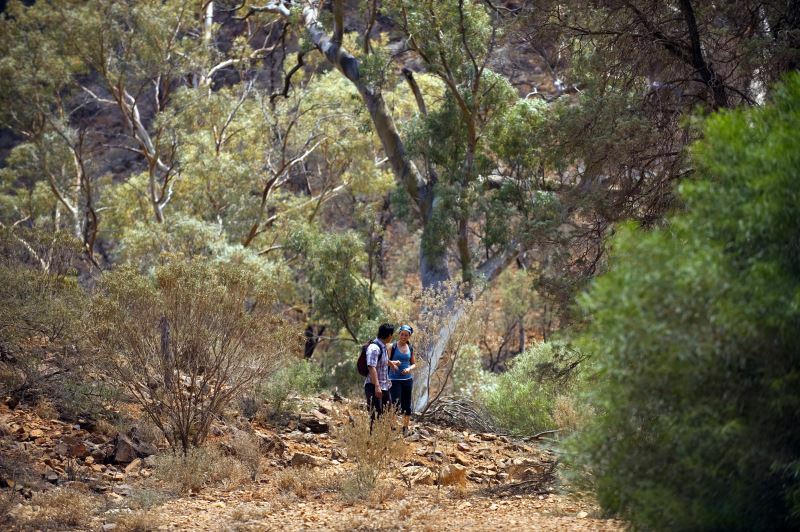 Wildlife abounds as you wind your way through the rocky creek bed to the Pools. 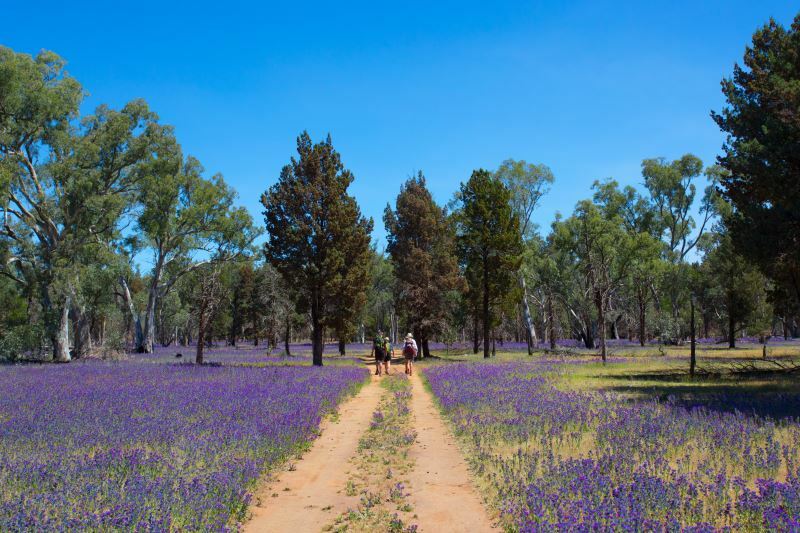 There are cascading waterfalls, majestic river red gums and wedge-tailed eagles. 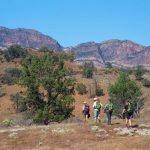 In some places on the trail, sheer cliffs rise almost straight up from the creek bed, providing a spectacular backdrop. The two spring-fed creeks keep the first pool filled with water all year round. The second pool is low in summer, but after big rains it can fill up to 3 metres. At these times, the cool green waters stretch about 20-30 metres across. 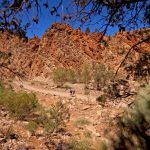 We finish our walk mid afternoon and then take a short drive through Parachilna Gorge, past the trailhead of the Heysen Trail. After breakfast and lunch making we head off on what is our last day of tour. 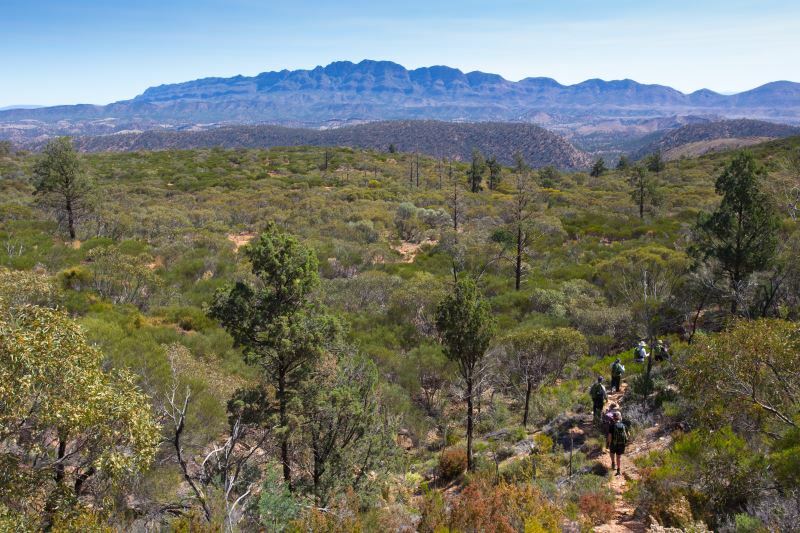 Today our walk encompasses a gem of the Flinders Ranges – Alligator Gorge back in the Mount Remarkable National Park. 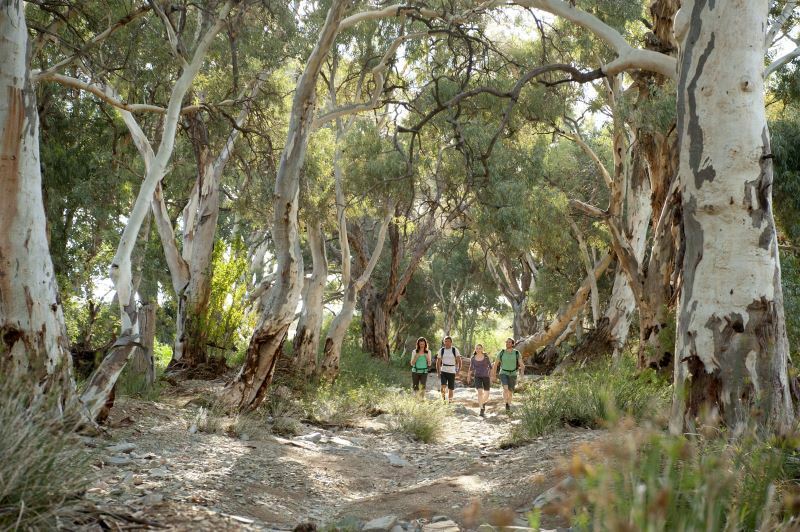 This walk has some of the most visually stunning scenery you’ll come across in the region. 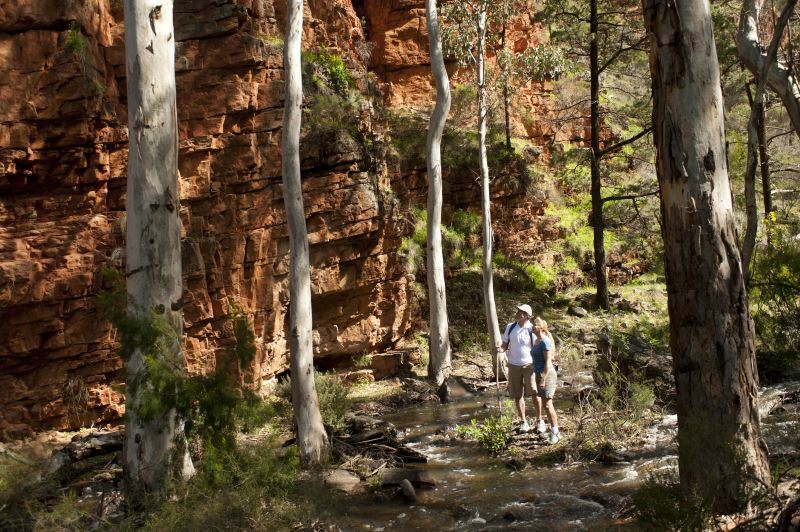 Immerse yourself in the dramatic beauty of high ochre ridges, deep gorges and watercourses lined with river red gums. 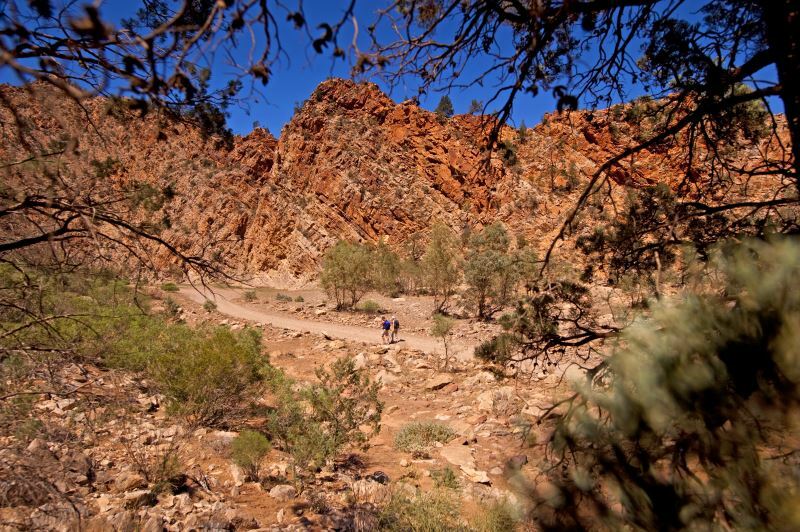 Alligator Gorge is one of the premier natural attractions in the Southern Flinders Ranges. 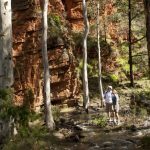 This spectacular gorge, cut through ancient quartzite by the Alligator Creek. We head off and stop for lunch in Melrose (at own expense) before heading south to arrive in Adelaide (via airport) at around 5.30pm. For guest flying out of Adelaide – please book flights from 7.00pm. A single supplement is available at the time of booking. If you want to have a room to yourself the total single supplement amount payable is $300 for the six nights. 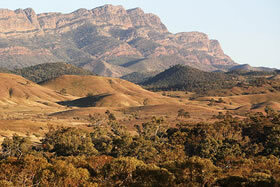 We have just returned from our wonderful trip to the Flinders Ranges. Needless to say the food was excellent as always and the accommodation very comfortable. 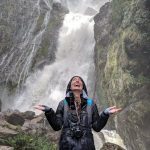 Our guides worked very hard to make it all run smoothly and we had a fantastic group of people with us, such good fun and everyone got on very well with no exceptions.